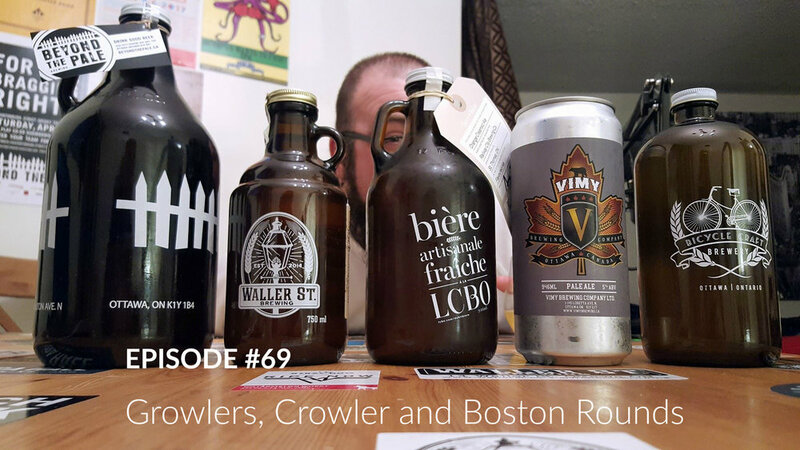 Growlers, Crowlers, Boston Rounds, Screamers, Howlers - these are all different bottle formats that breweries use to package their beer for quick consumer takeaway. What are the pros and cons of each; which are our favourites; and what formats have become outdated? The history of the growler is pretty interesting! It's not a new concept for beer. What's a Counter Pressure Grower Filler? Fun fact, the Boston Round is generally known as a medicine bottle. While we like to think there's magic and whimsy to the bottle names, there isn't. Howler simply means Half Growler. How to take care of your growler (if you really have to). The LCBO Growler Program (note the absence of beer menu). The Beer Store Growler Program. BONUS: Sometimes we don't like the beer we drink.